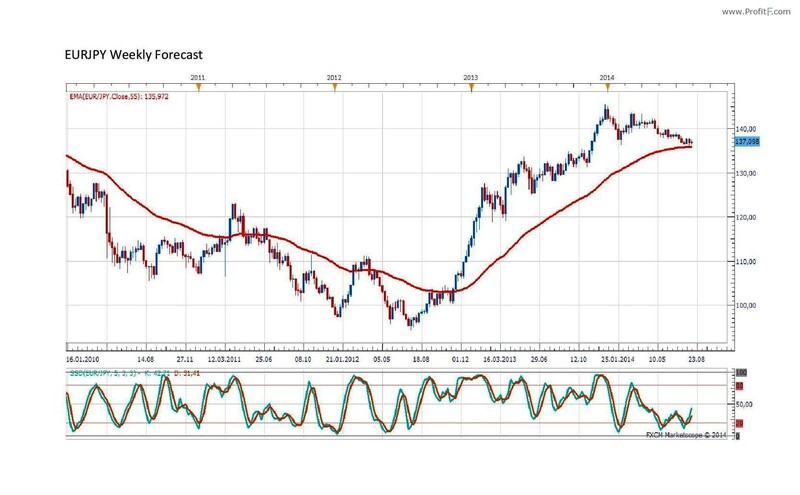 The weekly chart indicates the long-term trend for EUR/JPY, according to stochastic oscillator. 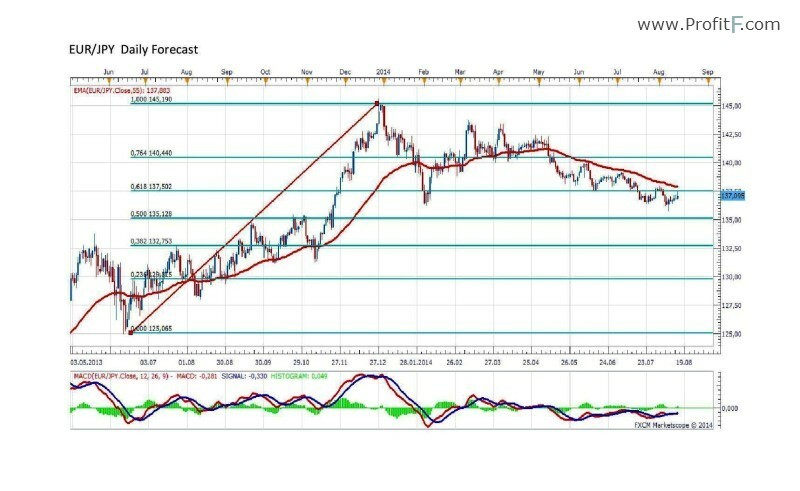 Another confirmation for uptrend is the price level which is above EMA 55. The confirmation of entry (Buy) in the market for uptrend is at 137,88 where is EMA 55 on daily chart. EUR/JPY might close the gap at 145,19 in long term.